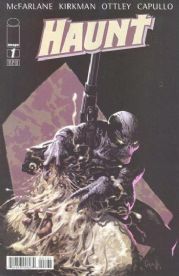 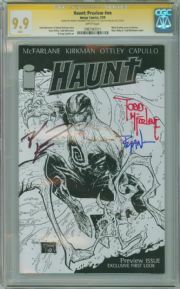 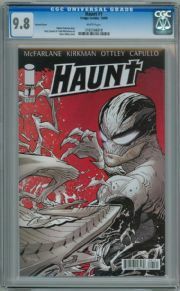 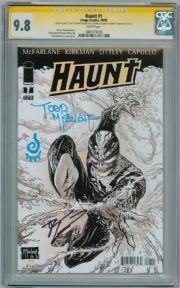 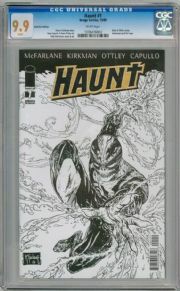 Haunt comics by Todd McFarlane from Image Comics. Daniel Kilgore is dragged into his estranged brother Kurt’s secret life of murder and espionage... by his ghost. 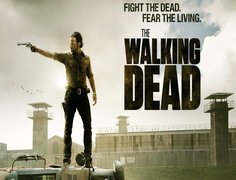 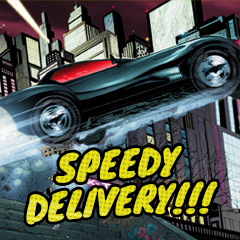 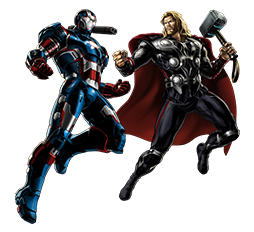 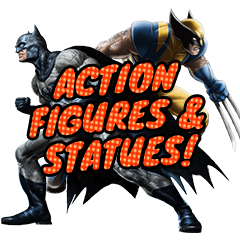 With no training whatsoever, guided by the spirit of his secret-agent brother, Daniel must now solve his brother’s murder and save the world – or die trying! 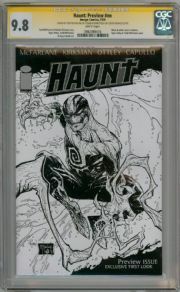 It all starts here, people: Witness the birth of HAUNT!